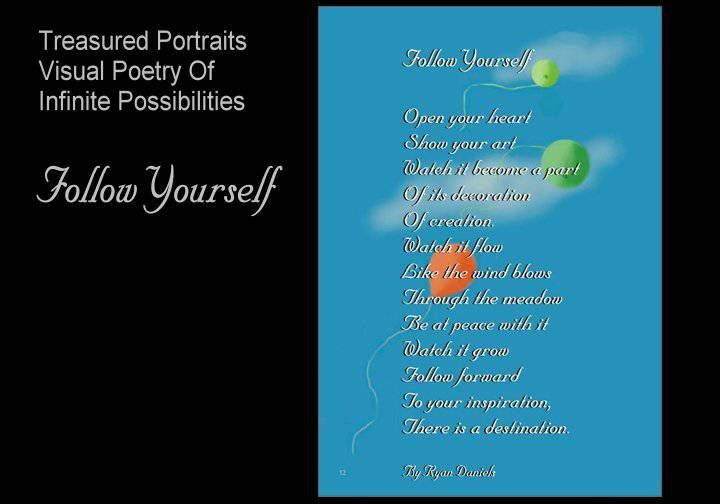 Ryan's spiritual inspirational poems about life tell a tale of inner strength and light that potentially exists in us all, a journey of exploring the inner spiritual self reveals a love that has manifested itself through his poetry, a love, which contains infinite possibilities. View Poem: "The Divine Of A Rose"
“View Poem: "The Spirit Of The Horizon"
"Reading Ryan Daniels has always been a great delight for me. 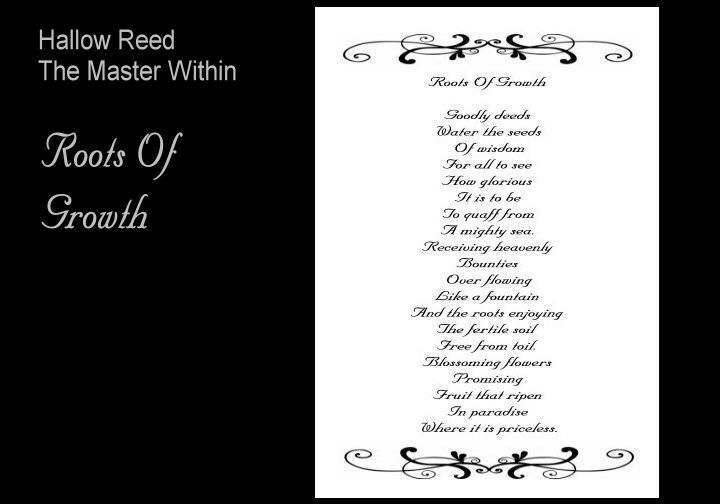 My Impression of him is that he writes inspired pieces of poetry -- quite delectable to the heart, the mind and spirit. 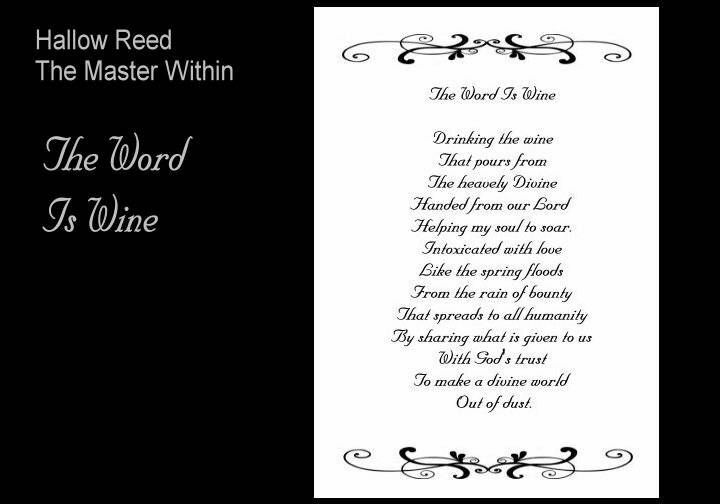 An analogy that instantly comes to my mind is one of "nectar" -- his inspirational poems nourishes and uplifts your spirits. To me, he is like the English Romantic poet Shelley's skylark who embraces the dark blue in his flights and from those lofty heights sings with full-throated ease of humanity's essential nobility and goodness. And his poetry has a certain charismatic power to make us believe in ourselves. 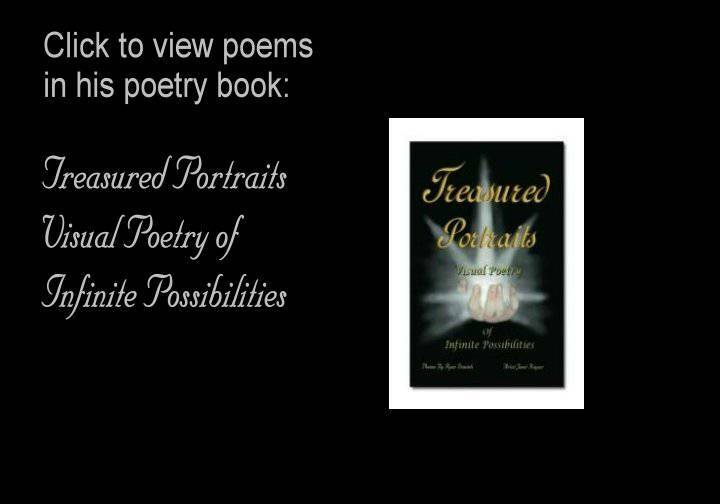 To read his poems is essentially to enter into a soulful communion that brings us closer to all of God's creation in a spirit of loving kindness and compassion, even as it exhilarates our hearts and fills our minds with the sublimest of thoughts. 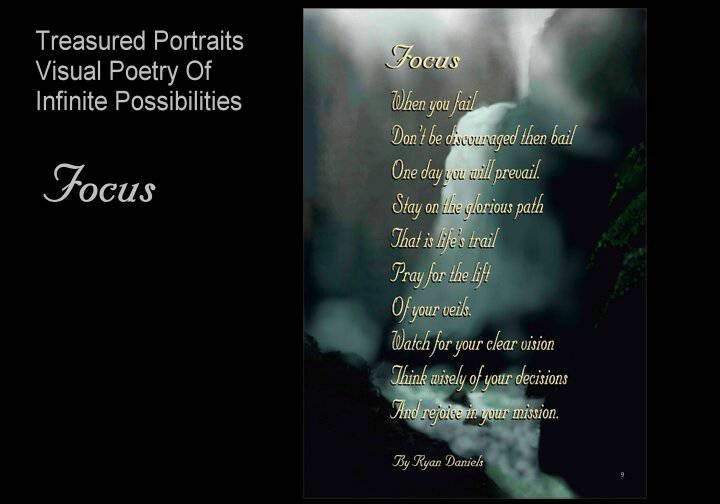 I have no doubt Ryan's poetry will instantly endear itself to the readers and affect them with a blitheness of spirit that will catch on." 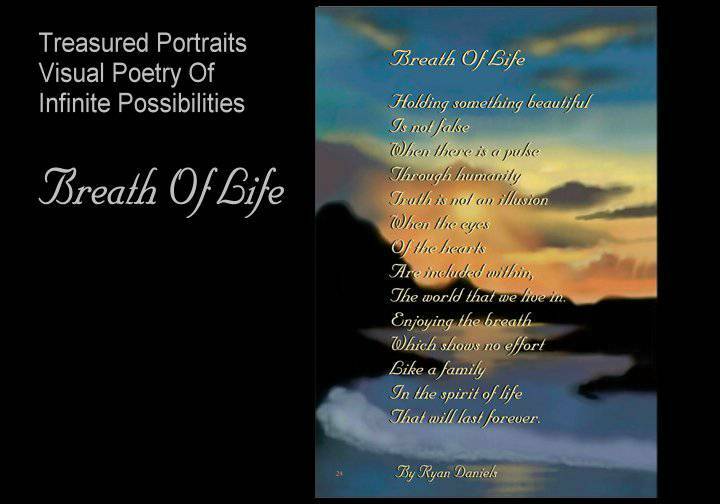 “View Poem: "The Changing of Humanity"
“Ryan Daniels writes in a way that is relate-able and captivating to all, whether religious or not. 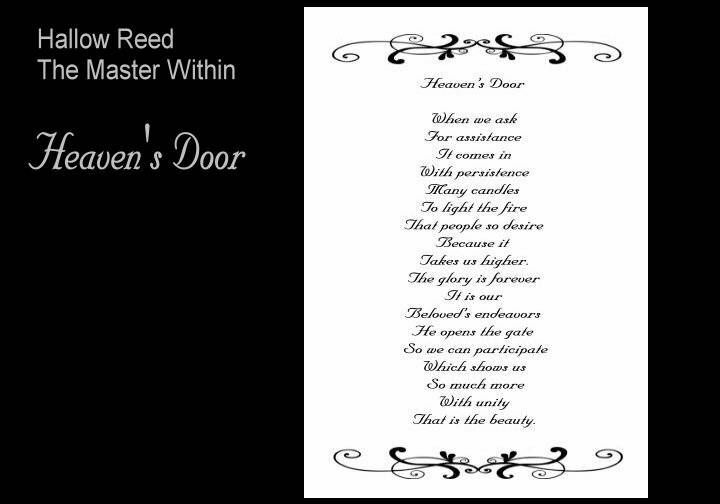 The imagery he projects into our minds with his thoughtful words and subtle rhyme scheme is exquisite yet simplistic. Daniels' poems about life fill readers with hope. Not just hope, but the will to live to the fullest and the ambition to achieve a life of beauty. This hope helps foster a belief that there is a life after the physical world ends for each individual. Even for the not-so-religious person, the world Daniels creates is a, 'heavenly,' place to visit. When I was recommended Ryan Daniels' book I was skeptical at first because I am very particular about poetry that uses strong, dreamlike imagery. 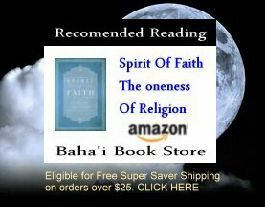 Once I read, "Immortal Bliss," I knew I had found a poetic genius. Daniels really stands out against many poets who do not really get to the heart of the topics they choose to poeticize." 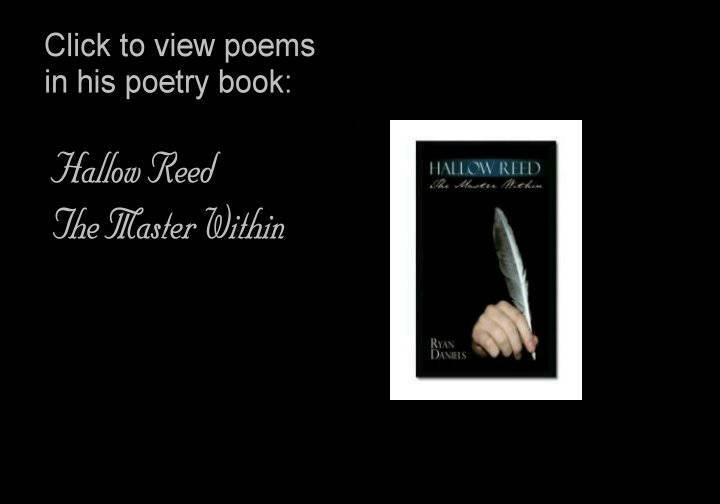 "His collection of poems are filled with inspirational insights ˜ One can witness his soul into each poem with delicate sensitivity and optimism for a better universe. I wish for you many enriching experiences and grand opportunities on your journey through life!